Indigenous Welcome Protocol - Kanyon Sayers-Roods on honoring native context that shaped these landscapes, reminder that regenerative land management is not new. Thriving in Chaos: What Soil Teaches Us - focused on social soil fertility. Nikki Silvestri is my intellectual inspiration for this social soil building blog post. Soil + Art participatory art installations. Join shepherdess Brittany Cole Bush, clay artist Ako Castuera, and soil biogeochemist Jessica Chiartas in creating soil "aggregates" and weavings using Fibershed leather and fiber in this participatory art installation. First time to GFE? You can sit with us. Just look for us in the Grass Nerds T-shirts :) I remember how intimidating it was walking into a room of 300 ranchers at my first Grassfed Exchange. 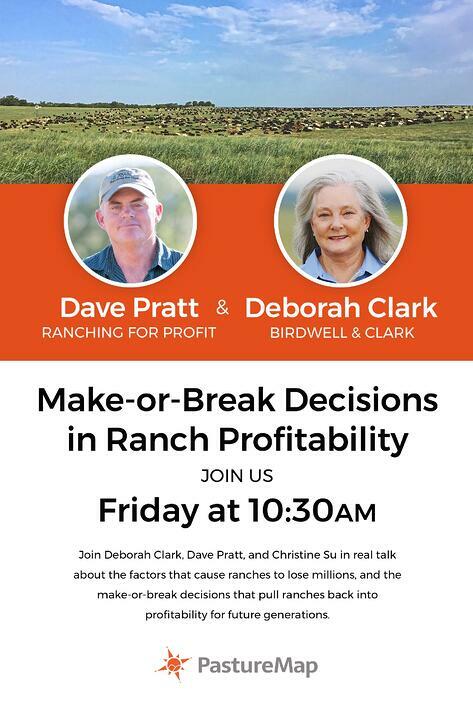 Need help getting your grazing plan ready? Need to plan out stocking decisions this season? Erin Kiley and CK Wisniewski, our grazing planning and livestock performance consultants, will be available for 1:1 consultations at the PastureMap booth all conference. Keep it cool. 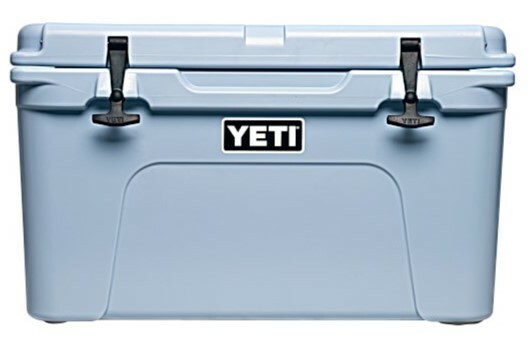 Back by popular demand, we'll be raffling off a YETI Cooler ($300) for all Grassfed Exchange attendees. Drop by our booth to enter the raffle. Can't attend? We'll be recording all the sessions for the community. There is such urgency in the multitude of crises we face, it can make it hard to remember that in fact it is urgency thinking (urgent constant unsustainable growth) that got us to this point, and that our potential success lies in doing deep, slow, intentional work.